ΑΡΙΣΤΗ ΚΑΤΑΣΤΑΣΗ.ΜΗΔΕΝ ΧΤΥΠΗΜΑΤΑ ΚΑΙ ΓΡΑΤΖΟΥΝΙΕΣ. 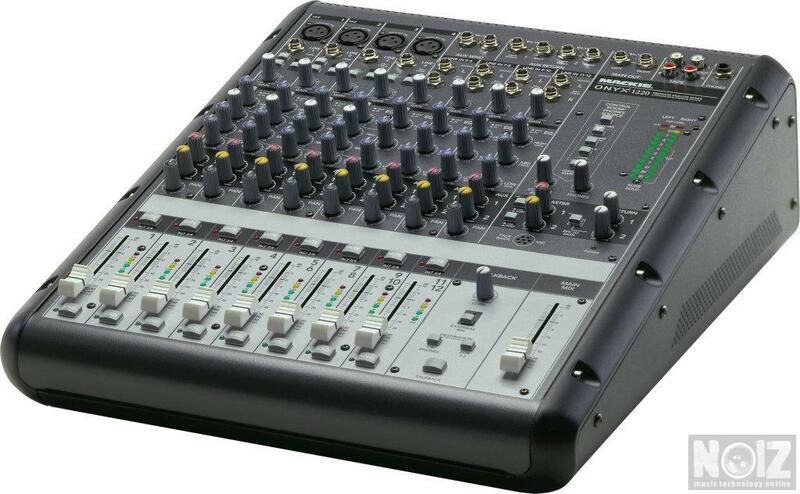 The premium Mackie Onyx 1220 12-Channel Mixer is a small-format analog mixer featuring all-new circuitry. Includes 4 boutique-class Onyx mic preamps with 3-band Perkins EQ plus sweepable mids on mic/line channels. An optional 96kHz FireWire card (not included) is available for streaming 14 independent channels of audio to computer with near-zero latency. Other features include aux sends with pre/post switches, 4 stereo line-level inputs, a talkback section for use with internal or external mics, true hardware EQ bypass, and a Planet-Earth switching power supply for worldwide use. 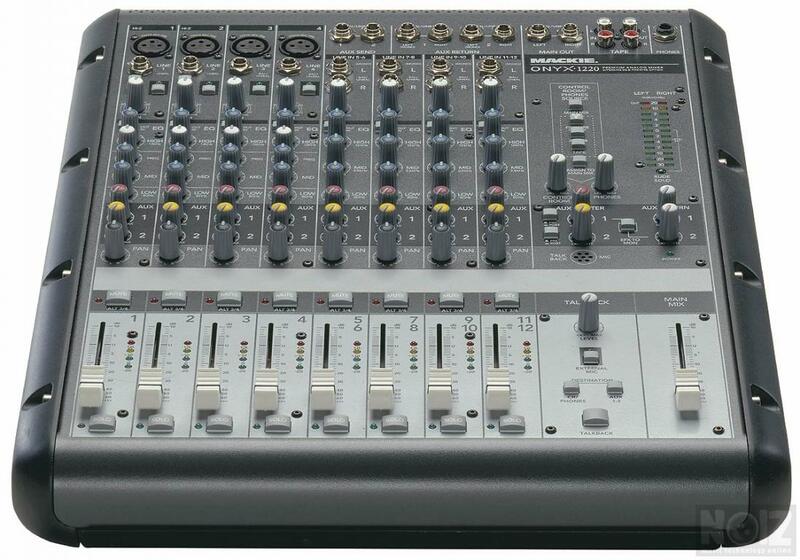 Other features include individual 48V phantom power switches on all mic inputs; 60mm logarithmic taper faders for smooth, linear fades; and balanced direct outs for every channel via DB-25 connections. 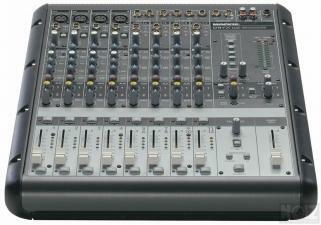 Selectable instrument inputs on the first 2 channels means no DI boxes are needed.